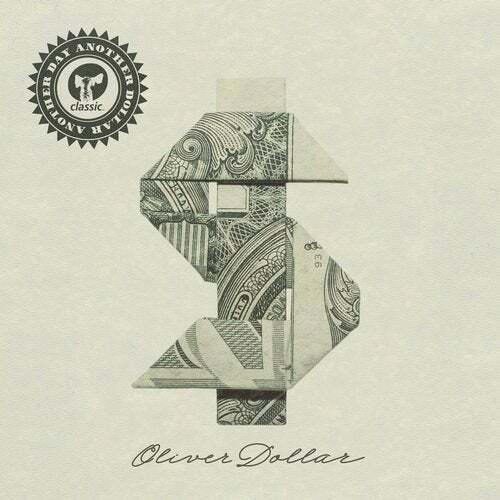 Classic Music Company welcomes Oliver Dollar to the label with a 14-track album, showing off a wider breadth and depth of sound than ever before. 'Another Day Another Dollar' is an adventurous artistic statement from one of house music's most vital names. Using the longer format as a way of expressing different styles, from blues to disco, house to downtempo, the album has been in the works for six years. Oliver has linked with some of house music's most essential names, from Ben Westbeech to Matthew K, Daniel Steinberg to Nils Ohrmann via Sqim, but it is the Chicago legend Gene Farris who features on the opening track 'Sampling'. It's a real mood setter with his spoken word snippets building the intrigue before the hip swinging and late night depths of 'Outer Drive', filtered funk of 'Jam Hot' and disco tinged beatdown of 'Spinal Tap'. Things pick up with the raw house of 'On & On' featuring Ben Westbeech on vocals, while gospel grooves abound on 'John's Church'. Musical lounging sounds collide on 'Diamonds in the Ruff' and the dreamy piano house of 'The Delta' make this a truly colorful album. The album closes with the intimate Rhodes keys of 'Party Together' and along with the many other shades and sounds explored, make this one of the most complete house albums you could wish to hear.